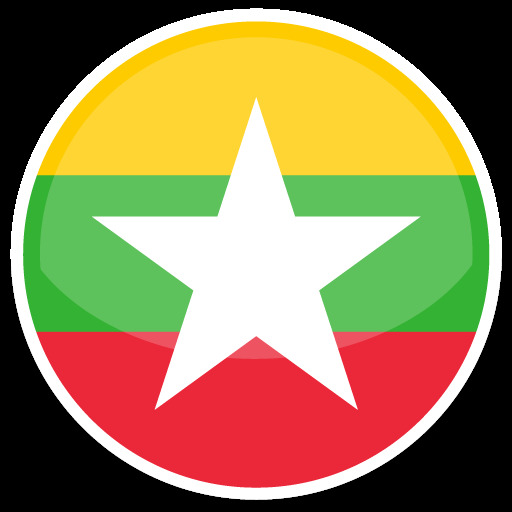 Established in 1996, AA Medical is Myanmar's largest pharmaceutical distribution company with branch offices throughout the country, as well as overseas subsidiaries in Singapore and the U.S.A. We work relentlessly to support more than 18,000 hospitals, clinics, pharmacies, and other healthcare providers throughout the country keep their shelves stocked with the medicines and products that patients need every day. 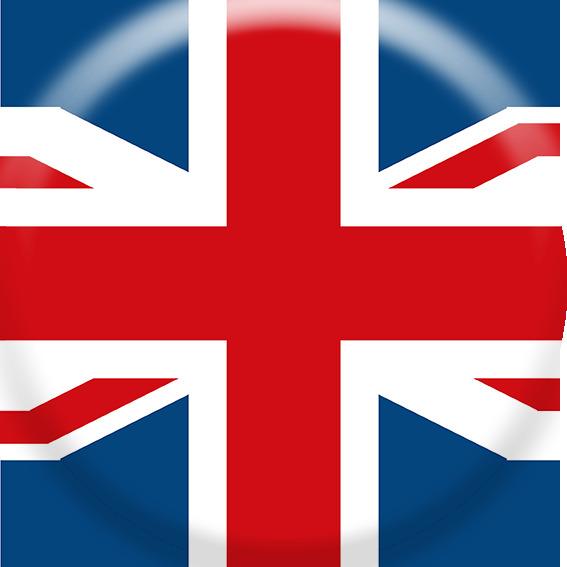 All of our products are complied with international standards of safety and quality, and are sourced from a network of trusted manufacturers in Germany, India, Ireland, Indonesia, Japan, Korea, Philippine, United Kingdom, Vietnam and the United States. At AA Medical, we are dedicated to delivering international-quality medical products, comprehensive distribution solutions, and excellent customer support. At AA Medical, we believe in establishing strong and mutually beneficial long-term relationships with our partners. As seen from our extensive list of Principals, our "Search and Develop" model has a proven track record. U Zaw Moe Khine + Dr. 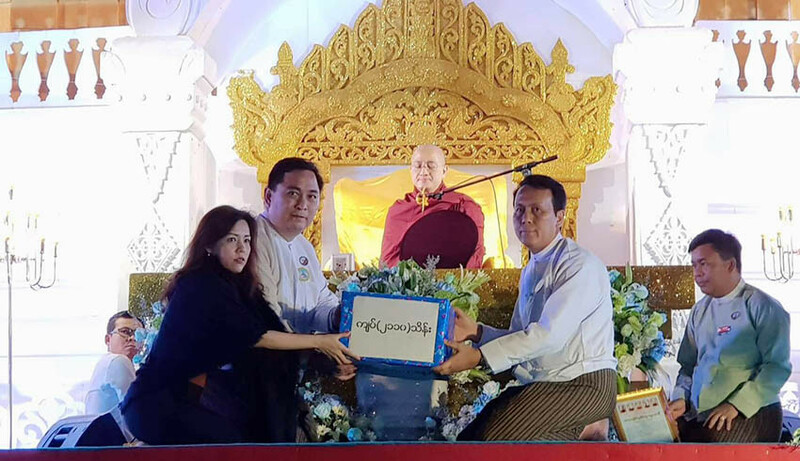 Saw Nay Nwe (Pacific-AA Foundation)'s family donated cash 211 Millions MMKs in front of Sayardaw Ashin Sanda Dika (Shwe Parami Tawra) until the date of (4-4-2019) for construction of Htarwara Nyein Chan Yay (Peace Forever) Pagoda in Nay Pyi Taw . The Pathein-Yay Swan Ariyar Dhamma Bein Man Monastery on No. 15 Ward, The In Gu Ta Yar Pya Kyaung in Pathein, Ayeyarwaddy Division was built. Oramin-G has donated the medicine and money to Set Taw Yar Aging Home in Pathein.